In 1947, Jackie Robinson became one of the first African Americans to play in Major League Baseball. After Robinson broke the baseball color line, hundreds of African Americans were inspired to join the major leagues. By 1981, 18.7 percent of MLB players were African Americans. After that, however, the trend sharply reversed and in 2017, only 6.7 percent of MLB players were African Americans. The number of Latinos playing in the MLB also increased after 1947, but the upward trend continued even after the percentage of African American players started to decrease. In 1993, Latinos replaced African Americans as the second most dominant race/ethnicity in the major leagues. In 2017, 27.4 percent of MLB players were Latinos. Many factors can influence the decline in the number of African American players in the MLB. 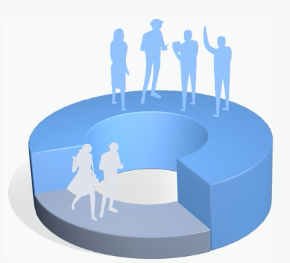 Some argue that a shift in preferences in this population group played a role. But demographic changes could also be influencing MLB demographics. Clubs are increasingly looking for talent in Central American countries. Looking at the popularity of online searches for the term “baseball,” Puerto Rico, Dominican Republic and Venezuela have the greatest search popularity of all Latin American countries. The number of professional players from Latin American countries saw an increase from 0.7% in 1947 to more than 27% in 2016. In general, the number of foreign-born players reached a record number of 254 in 2018. If you take a closer look, you'll see that many of them are from a handful of Caribbean countries. The following chart shows the number of players by country of origin, according to 2019 Opening Day rosters. 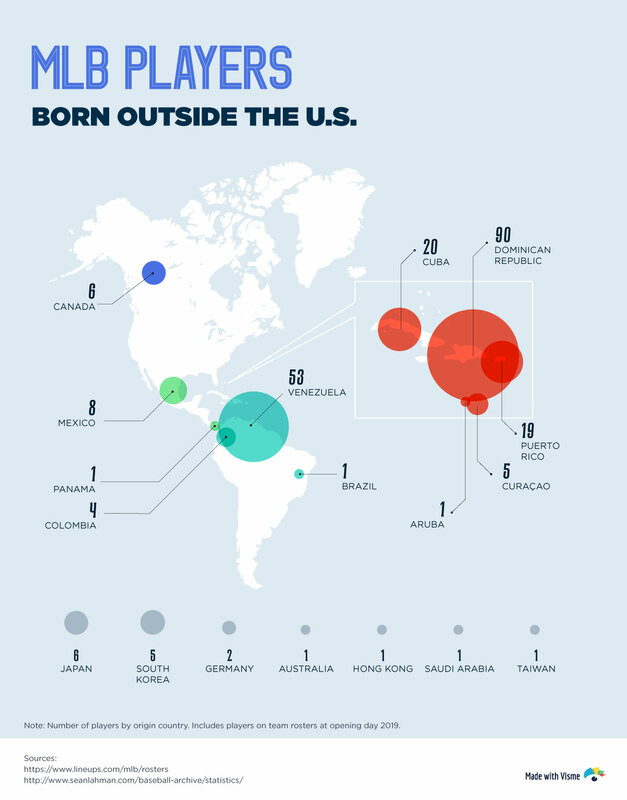 Curaçao (#8) and Colombia (#10) are also among the the top 10 countries of origin. If you haven't heard of Curaçao before, it has a population of just 161,000. (New York has 53 times more people than Curaçao.) Despite its small size, it has sent 11 players to the MLB since 2000. Since 2000, on average, there have been nearly four players from Curaçao at the MLB every year. 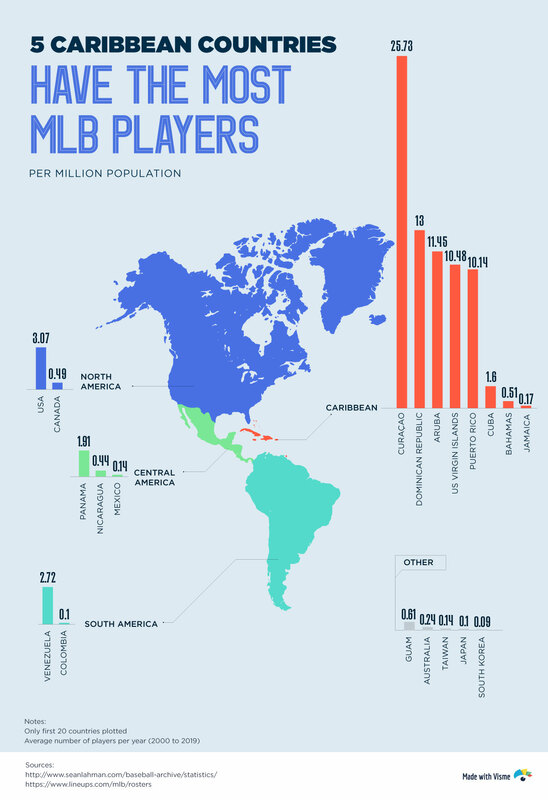 Taking the population of Curaçao into account, this means that there are more than 25 players in the MLB per million inhabitants in Curaçao, while the United States has only three players per million inhabitants. 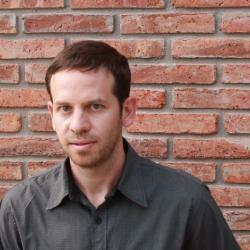 As the proportion of individuals that identify themselves as Latin American increases due to immigration, so can the public demand for players from this region. 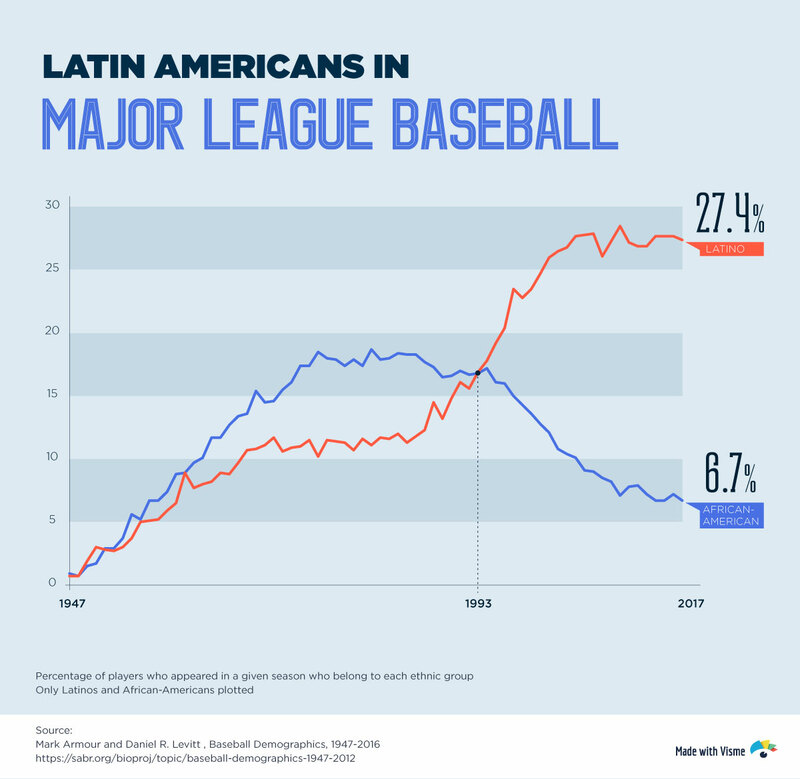 The United States of today has a greater number of immigrants from Latin American countries, so a plausible explanation is that migration patterns are also influencing the number of Latinos playing in the MLB. What do you think is causing these changes in MLB demographics? Let us know your thoughts below.